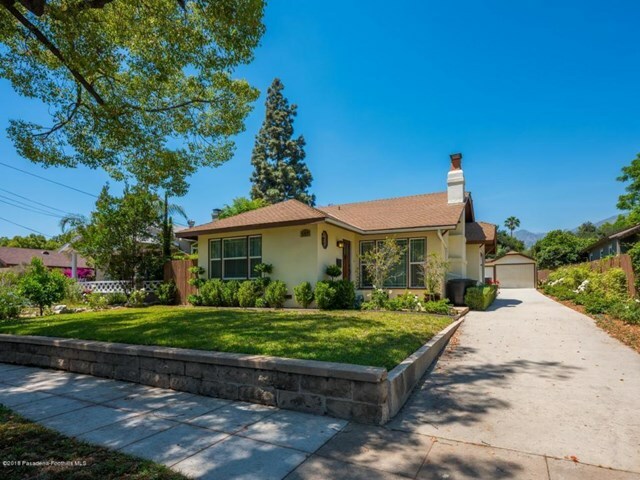 Completely renovated home in prime Pasadena on a large lot! This four bedroom, two bath home has a separate family room that is open to the gorgeous kitchen. There are hardwood floors throughout, double sinks in each full bath, tons of natural light, covered patio in the backyard and a two car garage. This large L-shaped lot is almost 12,000 sq. ft. and could be a prime candidate for an additional unit under the recent ADU law but make sure to confirm all details with the City of Pasadena.